Here you can read Oracle Linux it’s product page. Appearantly the way to promote their product is by attacking CentOS I actually don’t know what’s more pathetic Oracle Linux it’s product page or Oracle Linux it’s version of Tux. Anyway, eventhough Oracle attacks CentOS, it’s believed that the real aim is Red Hat. Sounds tinfoil hattish to you? 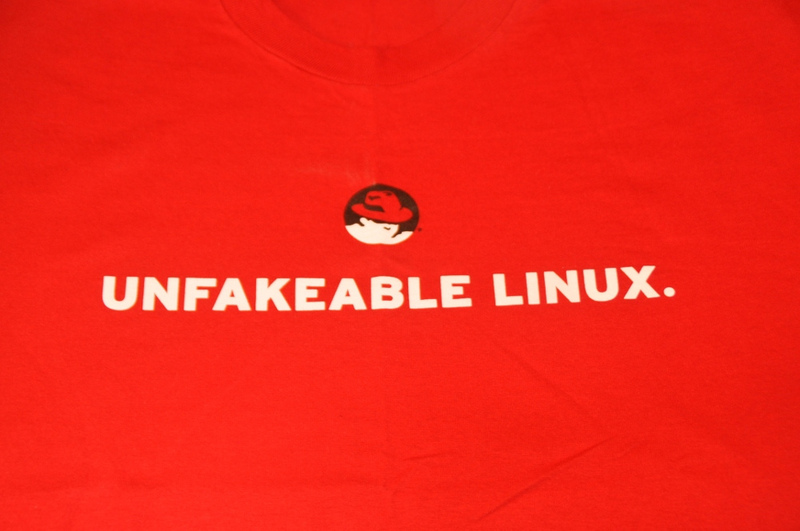 Take a look at the Red Hat’s response to Oracle’s “Unbreakable” Linux. Yes kids, this is how we grown ups do business Next time your Mum tells you to play nice, ignore her. 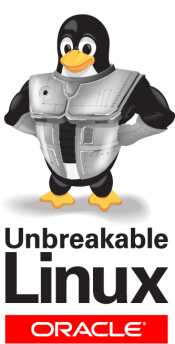 Btw, here is a pdf file of the current Oracle’s “Unbreakable” Linux page, just in case Oracle might change it in something more proffesional. Yes, I’m nice like that ! Categories: Uncategorized | Tags: Idiocracy, Lulz, Oracle | Permalink. Always go for the latest version, which at the moment of writing is 6.3. 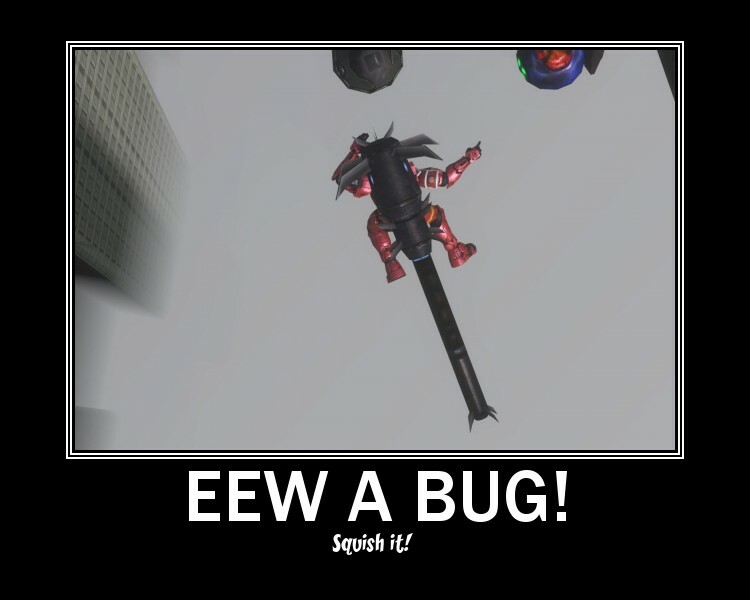 The earlier versions like 4 are still avalaible but they are full of bugs and security hazards, which are solved in later releases. If you are a 1337 h4x0r and particularly enjoy headaches, by all means go for an earlier version. Why else would one want to waste hours killing bugs Chances are, when you are on this blog you are far from being 1337 So stick with the latest version, it’s the safest plus there is more active support to find online. Then there is the bit thing to deal with, CentOS comes in a 32-bit version and 64-bit version. You can read about the differences between those versions here. Categories: Uncategorized | Tags: 32-bit, 64-bit, Exams | Permalink. Appearantly, when Red Hate released a version of RHEL which presumably contained a lot of critical updates CentOS took it’s sweet time to release their version of this release It actually took them so long that Scientific Linux beat them And now it seems to be a general understanding (I believed it too ) that Scientific Linux has a quicker release cycle. 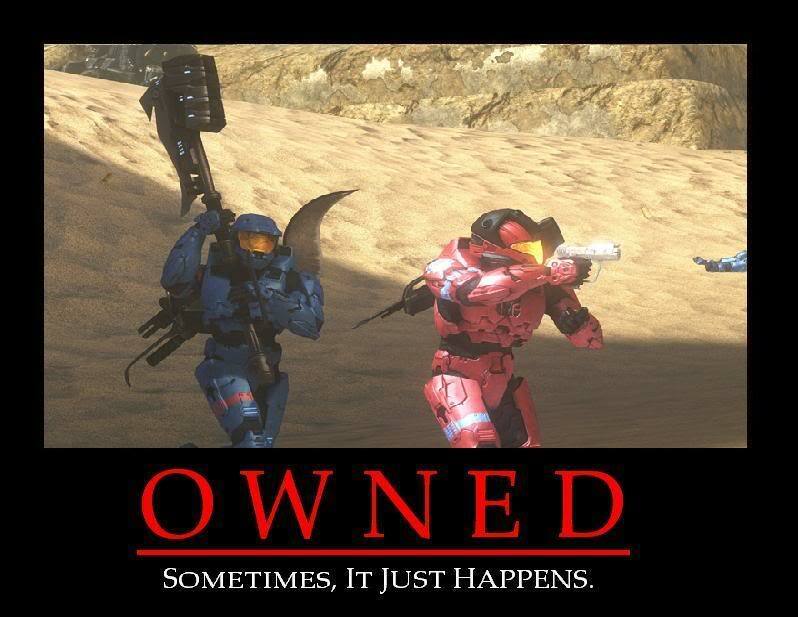 You obviously weren’t using it when the major release was delayed by weeks as some guy went on vacation without telling anyone (and was actually presumed dead by some!) and the other guy went on honeymoon. Wether there is much difference between CentOS and Scientific Linux software wisely, I honestly can’t say. What I do know is that when I googled what the best (free) way to learn RHEL was; I found CentOS to be the most mentioned RHEL clone for this purpose. It was often said that CentOS is a 99% clone of RHEL. Scientific Linux seemed to be the second choice of many. CentOS is a good project with similar ideas/goals (except that Scientific Linux is a little more relaxed as far as 100% binary compatibility goes compaired to CentOS). Categories: Uncategorized | Tags: Clones | Permalink. The reason why I am not using the Fedora forums anymore is because I want to learn RHEL 6. Only versions Fedora 12 and 13 are based on RHEL 6 as you can read here. At the moment of writing Fedora 17 is the latest release, so I don’t expect too much support for versions 12 and 13 to be honest. Since I am not the most gifted Linux user around I need all the support I can get. Categories: Uncategorized | Tags: Forums | Permalink. So what on earth does RHEL stand for? While browsing blogs and forums about CentOS I came across the acronym RHEL quite a few times. By then I already knew CentOS is an 99% clone of Red Hat, but still the acronym RHEL intrigued me…. I’ve also noticed that RHEL almost always is accompanied by a number. So how does this number relate to CentOS? Quite simply; CentOS 6 is a clone of RHEL 6, CentOS 5 is a clone of RHEL 5 etc etc. 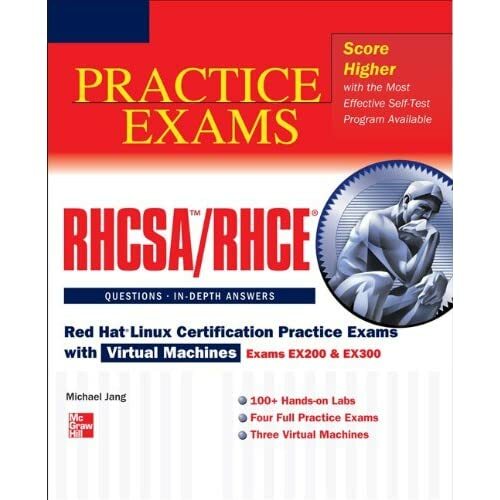 Why am I diving into CentOS and not RHEL? CentOS is free and RHEL costs a crap load of money.